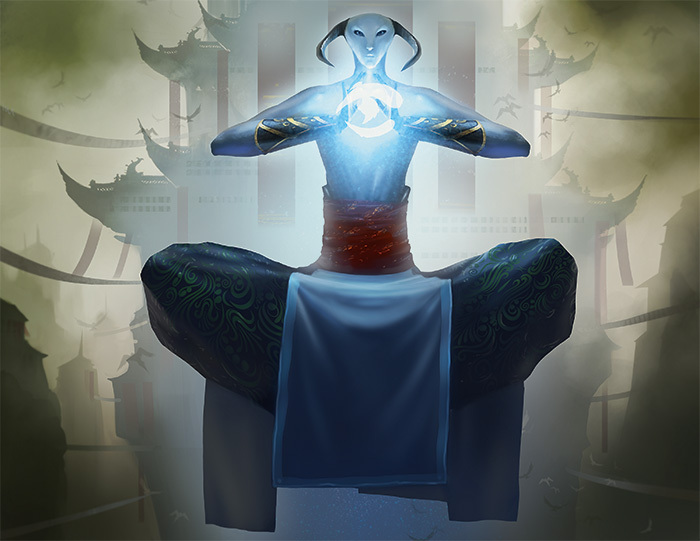 Based in London, UK, Dan is responsible Magic’s community across Europe. He loves cats, running, and attacking for 2. 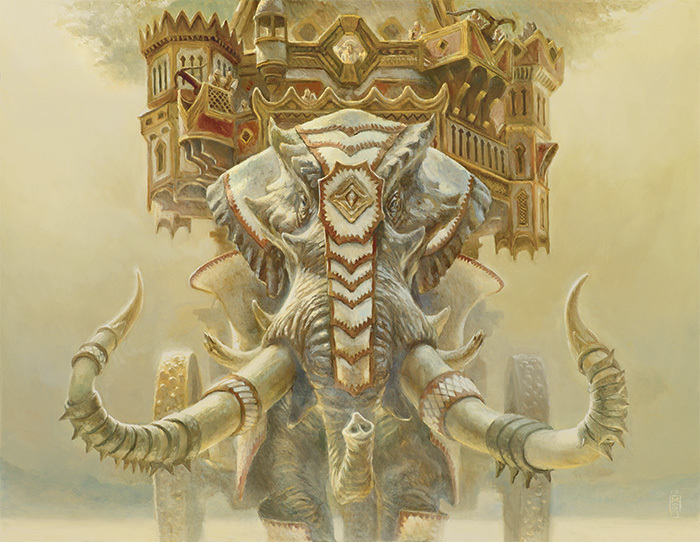 Thursday was the first public day of Gamescom in Cologne, Germany, and Magic has a significant presence at the show. You can see a number of pictures in our Facebook photo album. 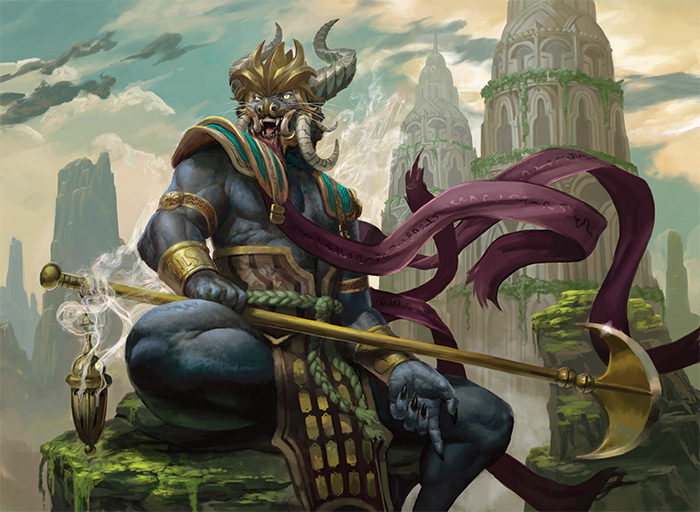 As of Khans of Tarkir, the face cards in Intro Packs will not just be premium rare cards…but alternative art premium rare cards that you won't be able to open in booster packs. 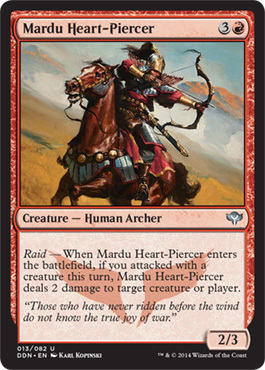 Mardu Heart-Piercer shows off the Mardu clan's raid ability, which plays into their swift and aggressive strategy. 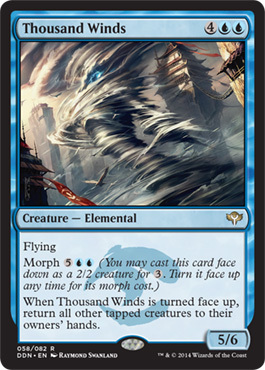 Thousand Winds is from the Jeskai clan, and shows how the trickiest clan uses the ancient dragon magic of morph to hide their true form. 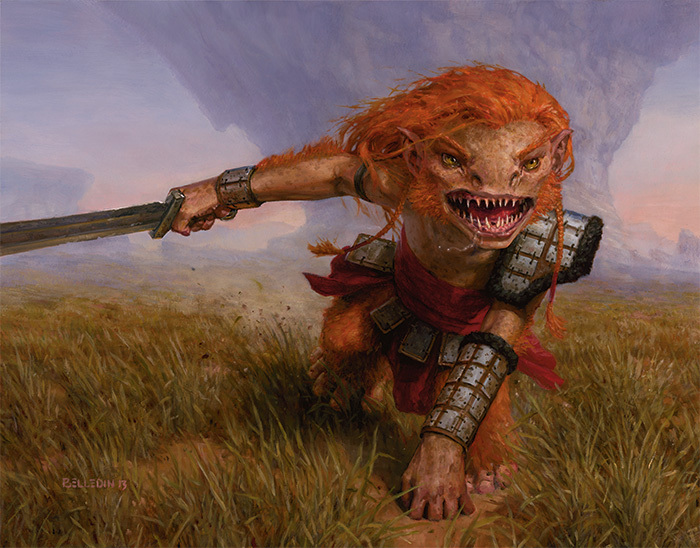 Finally, we revealed a new legendary creature from Commander (2014 Edition), releasing November 7. 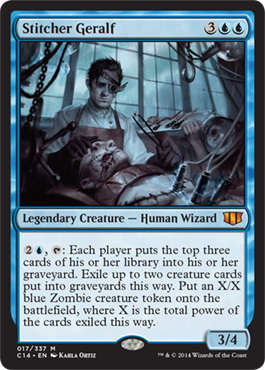 He's from the plane of Innistrad, has a sister named Gisa, and has already created a Messenger and a Mindcrusher. His name? Geralf. Hungry for more new cards? 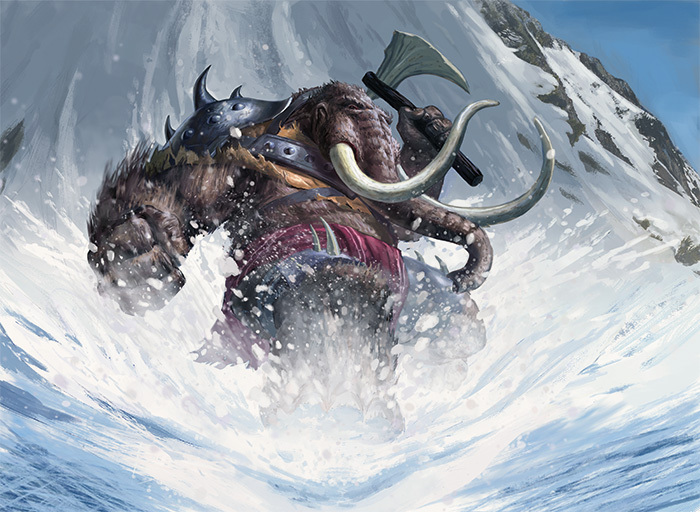 You don't have long to wait—official previews for Khans of Tarkir begin right here on DailyMTG.com on September 1!